Currently based in Los Angeles, California, Errol Isip is an Event Producer, Casting Director, Model Coach and Fashion Show Choreographer. With over 18 years of expertise, Errol is part of the elite when it comes to luxury events management and Fashion Show industry. He had set his sights in becoming a doctor at first, but a chance encounter with Philippines' premier fashion show director Robby Carmona during a TV commercial shoot in the late 1990's made Errol realize his potential in events production. After a few years under Carmona's mentorship, Errol founded The Velvet Rope Model Management in 2001 and became one of the Philippines' youngest talent managers at the time, representing the country's A-list fashion models and TV personalities. He established himself as a promising events director when an opportunity to produce shows overseas came his way. 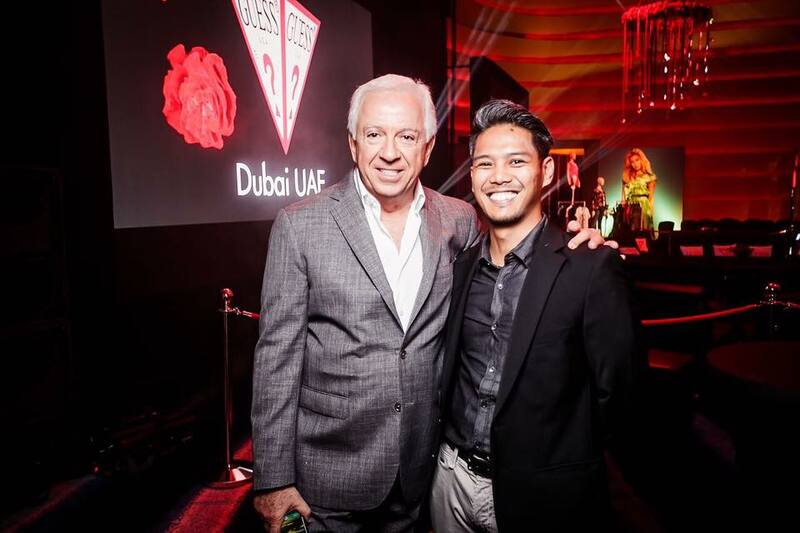 In 2007, Errol packed his bags to the United Arab Emirates and worked his way up the echelon of events management industry while building a strong reputation as the go-to fashion show director for Dubai's top department stores. He joined Dubai-based holding company Al Tayer Group in 2011 and handled its luxury portfolio, resulting to highly successful shows for Harvey Nichols, Bloomingdale's, Gucci, Armani, Bvlgari, and Alexander McQueen among others. Errol was also at the helm in managing top designer appearances in Dubai such as Sarah Jessica Parker, Stella McCartney, Tinie Tempah for Coach, and Dolce & Gabbana in 2016, which has been dubbed as The Gulf's biggest fashion event. Through his vast experience and extensive knowledge on working with the world's renowned luxury brands, Errol Isip continues to craft world-class shows that leave impactful impressions. I can help you from conceptualization to execution or whenever you need assistance. Want to land more modeling jobs? Check out my next class!